BNP alleged on Sunday that its Chairperson Khaleda Zia's health condition has deteriorated as the government is not ensuring her proper treatment in jail, reports UNB. "Though Khaleda Zia's health condition continues to deteriorate, she is not given treatment. 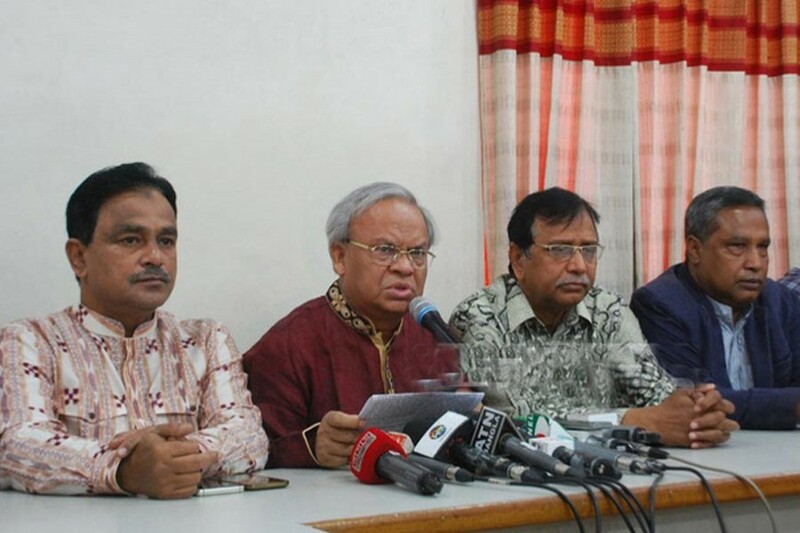 She's suffering from serious pains in her eyes while she's unable to walk with her swollen legs and her previous illness has turned acute now," said BNP senior joint secretary general Ruhul Kabir Rizvi. He urged the Prime Minister to release Khaleda Zia from jail as what he said her desire to keep Khaleda Zia away from the national election has already been fulfilled.